Home Campaigns 5 Ways of Digital Marketing on a Diet! 5 Ways of Digital Marketing on a Diet! Branding is required by every company, small or big, to promote their brand, products, or services. And if you are not one of those who has a budget set out for brand promotion, selling your brand can be tough! So here let’s look into some of the cheaper than the cheapest ideas almost near to free, to sell your brand and actually get results! FREE sounds attractive, doesn’t it? Whether you’re a boot-strapped startup or a heavily funded giant, who doesn’t like it free? Try these marketing tricks to sell your business if you’re on a marketing budget diet! The term means you write and publish your posts on someone else’s website. Choose some high-profile and well-trafficked websites that work in your niche and post your blogs on it. Guest posts can take you a long way in promoting both your brand and your expertise. A free guest blogging community can be a good starting point for you! Facebook, Twitter, Snapchat, LinkedIn and Instagram take you to millions of prospective customers, located across the world. Go social, try something different to attract your audience and make your mark. Social media gives you far too many options to build a large fan following. If you’re serious about promoting and growing your business, a press release can get your marketing wheels racing! New businesses write press releases to attract media attention. A press release is an official statement that provides information about anything, like a product launch, and is issued to the press. A press release should be presented in a concise and professional manner and should give out worthy information. If you are looking to promote your brand as an expert, one great way to do so is to answer the queries of people. And Quora is a great place to do the same. Quora is a question-and-answer website where you can post a question and get an answer from a community of Quora users. You can participate in the question answer forums, get access to a wide network of potential customers and build your business. 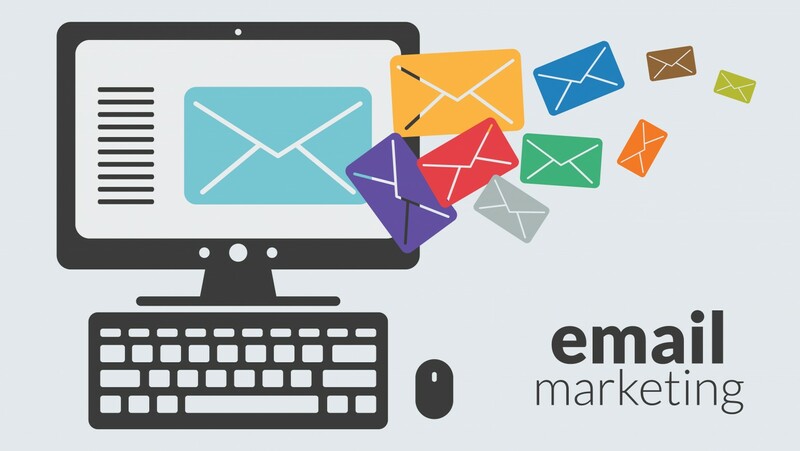 Promoting your online business through email is one of the best aspects of digital marketing. Actually an email is a great way to engage the existing customers and win new ones, while keeping the marketing costs to bare minimum. Sending an email doesn’t cost much, creating a guest post doesn’t cost a dime, posting a press release is relatively manageable if you can find the right websites for submission, creating a social media account is free, and engaging is a Q&A forum is free as well. And here you were thinking that everything in digital marketing has a cost attached to it. Previous articleWhen is Blogging a BAD Idea?